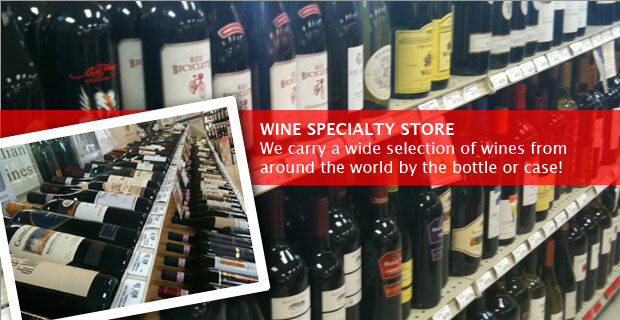 We feature a wide variety of wines from around the global. From the casual wine enthusiast to wine aficionado, you’ll be sure to fine a large selection to tickle your pallet. 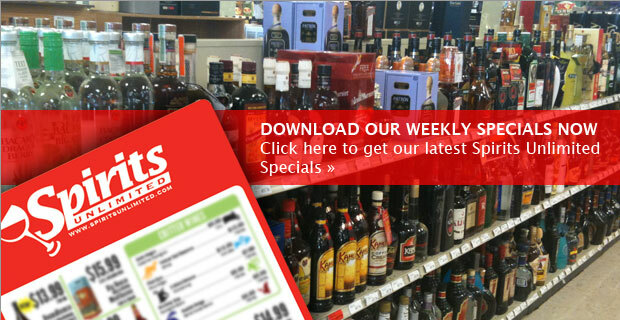 Be sure to come by and ask for Geri, Scott or Marianne about our weekly and Red Card specials! 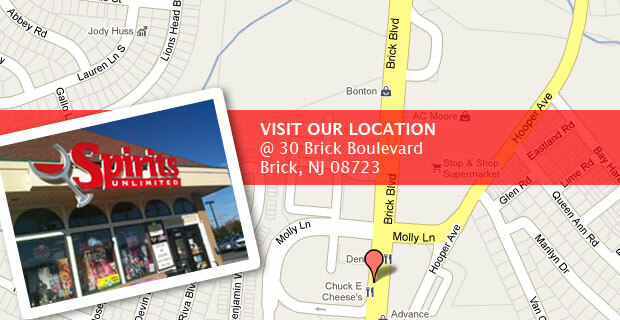 This is by far my favorite place to shop for beer in NJ. Atmosphere: The store is laid out very nicely and neatly with new stock showcased. Quality: The manager is always trying to get new stock in. He tries to keep the freshest stuff for sale. He is more than willing not only to give samples from the growler station but has even opened a bottle for me in that past when I questioned if it was still good or not (right after the best by date). Service: As mentioned in quality the manager is great. However the rest of the staff there is incredible. They are always asking if I need any help or making suggestions for other beers I may like. I bring my homebrews in from time to time and they all give me feedback and also ask when I will be bringing my next batch in. They all care about their customers and are always willing to help them out as much as possible. I cant say enough about the service. Selection: Okay here is a little bit lower as there are a few stores with a bigger selection, but dont be fooled you can get a great amount of beers here and they are always trying to get in new stuff and have the occassional rarity. 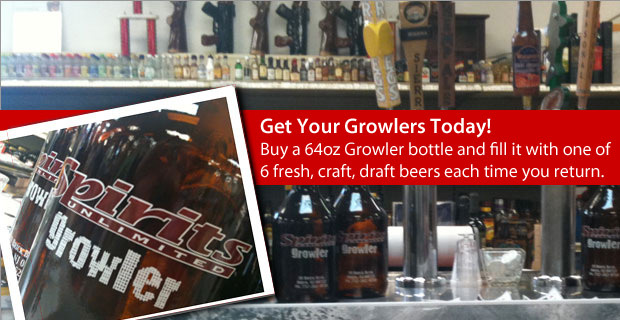 Growler station is great and the prices are more than reasonable, comparable to the price per oz in the bottle. The growlers are not properly filled (they leave out about 4 or 5 oz), but you can get a lot in growlers that I would not expect to find anywhere else.